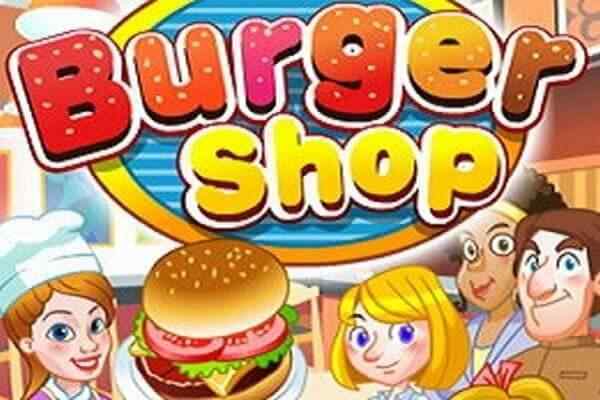 One of the brand new girls games to play, Masha cooking Big Burger is really a treat to all gaming enthusiasts. 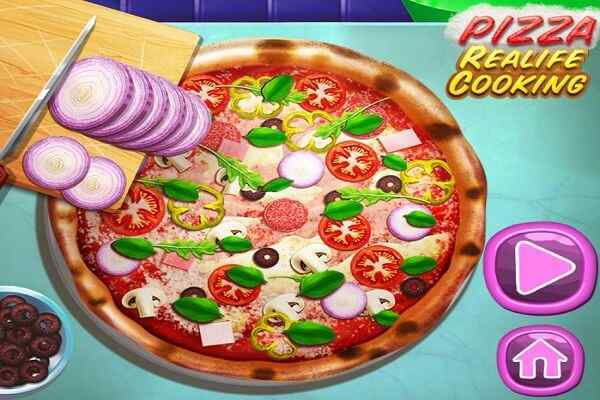 Your job in this popular free online cooking game is to prepare a scrumptious meal by just pressing a few clicks on the mouse. 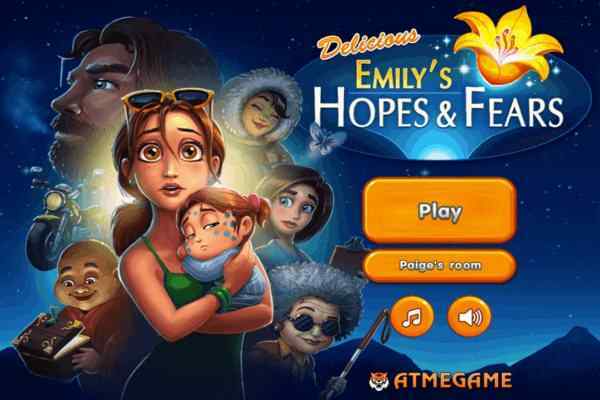 Do proper shopping for the needful ingredients in the first level. Once it is done, move on towards making the fresh and delicious meats and veggies. 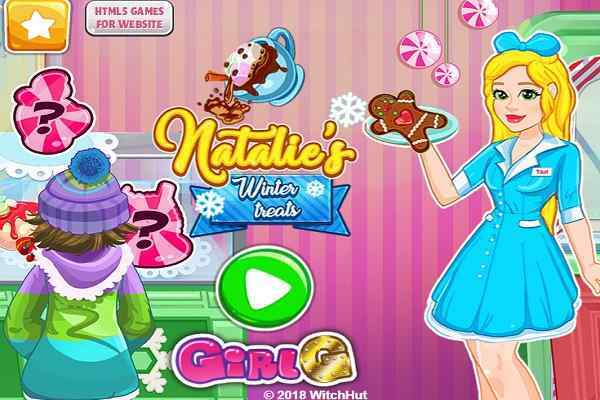 We hope you will get a chance to have a tasty treat in this brand new cooking game for girls and boys. Masha has an intense craving for a delicious food, so she has decided to enter the kitchen to prepare a big burger on her own. However, as you properly aware of the nature of Masha, who generally gets in trouble in whatever she does. 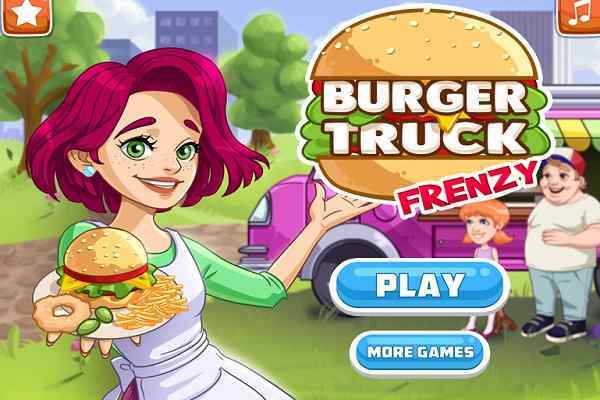 Your role in this cute brand new cooking game is to assist her get the job done fast and ensure her enjoy a tension-free kitchen process. Visit a nearest supermarket to purchase all the needful ingredients in the first place. Then help her Masha to collect the vegetables out of the fridge and slice them into small pieces. Ask for a pepper, lettuce, onions and tomatoes and then slice the cheese in the desired pieces. Take care of mincing the meat as well as adding salt and pepper, tomato paste, some eggs and some oil. You are suggested then to make some meat patties. It is your job is to fry them in a pan with some healthy and fresh oil. Cut a bin in two pieces and, on its first part put the top bun, mustard, ketchup, the rest of vegetables, the other meat party, tomatoes, cheese, one meat patty and the lettuce.